Scopes, scopes and more scopes. 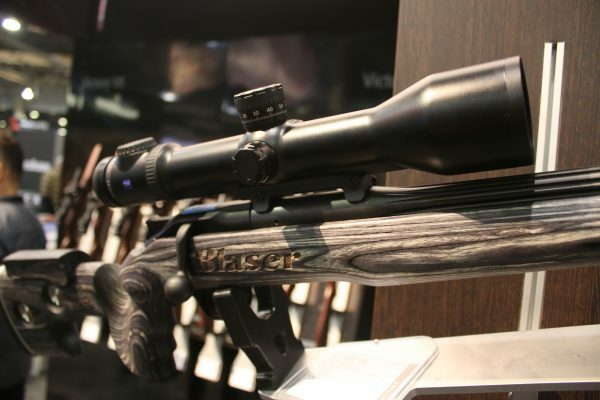 SHOT Show 2017 in Las Vegas was filled with rifle scopes, so we took the floor and “scoped” out the best ones. Today’s optical devices offer more precision and clarity than ever before, giving hunters a profound advantage over generations before. Here are seven new scopes and range finders to look for in 2017. Building off the success of its Endeavor series, Vanguard has released this year the latest version with a 3-12X zoom with a 56mm lens, providing a field of view of 37.5 to 9 feet at 100 yards. This unit weighs 24.3 ounces with cut premium glass and internal illumination. 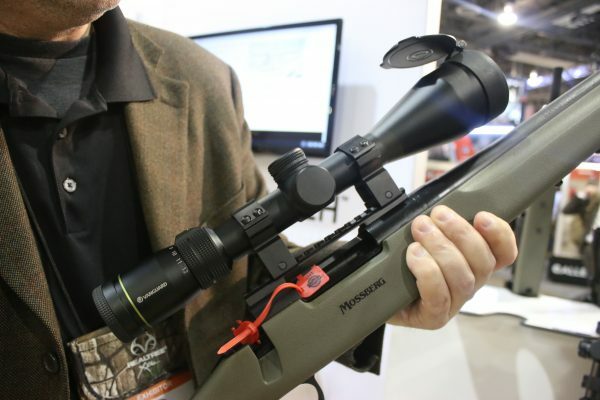 From Bushnell comes three new rifle scopes this year offering a range of various features depending on your application. There is the DMR II-i, which has a 3.5-21X zoom with a 50mm lens. 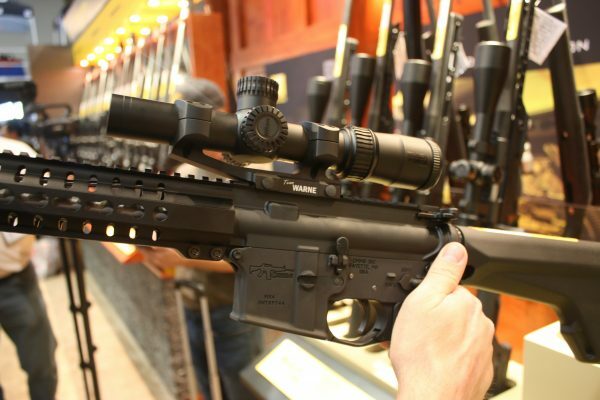 Then there’s the SMRS, a 1-6.5x zoom with a 24mm sight designed for long distance target shooting. And finally there’s the LRTSi, which comes in two variation — a 4.5-18X 44mm and a 3-12X 44mm. 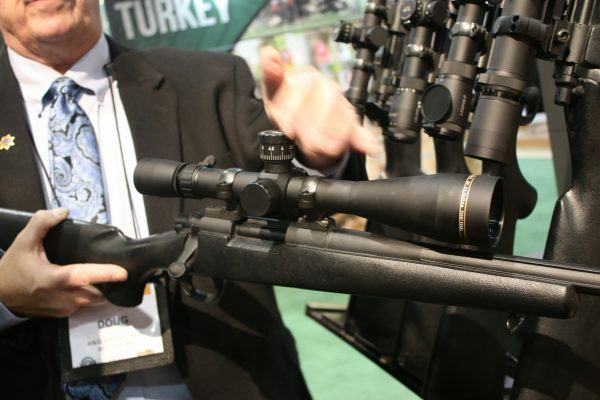 From one of the foremost brands in rifle scope, Leupold, comes a brand new offering for hunters, shooters and precision rifle competitors. 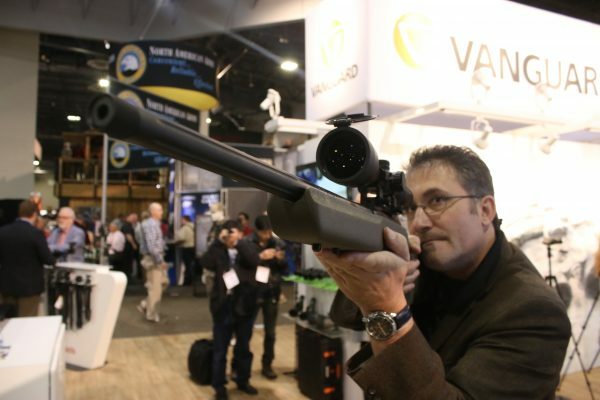 The VX-3i LRP (Long Range Precision) has redesigned reticles that allows you to track precisely. It also includes a travel indicator with adjustable zero stop and a throw lever and windage dial thread protector. Hunting is unpredictable, which is why the Zeiss Victory V8 scope attempts to accommodate lots of different situations. With its large zoom range of 1-8X or 2.8-20X and associated flexibility at all distances, the Zeiss Victory V8 is a great choice for the all-around hunter. Its 36 mm lens affords a compact design while not giving anything up in terms of image quality. 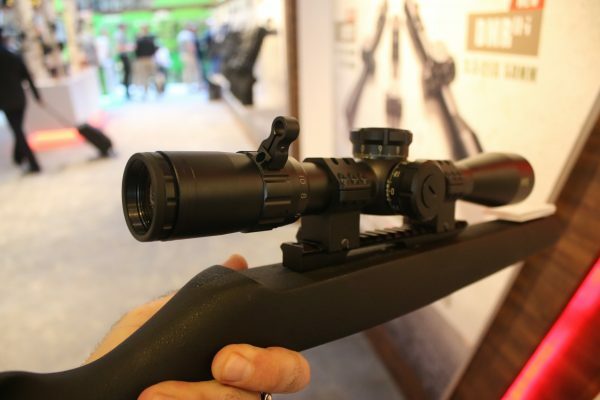 From a brand name normally associated with cameras comes a rifle scope that’s second to none. The Nikon Blackforce 1000 is the newest offering in its range of excellent scopes. The Blackforce offers a 30mm main body tube with capped turrets, shockproof construction, true 1-4X zoom and illuminated reticle.